What if we press forward in the face of resistance? For me, the most frustrating moments happen when a learner says to me I already know how do this, and I can’t learn another way. Me: Can’t or don’t want to? Can’t yet? What if we offer a pathway for learners to help others learn, and at the same time, learn new strategies? What if we deem the following as essential to learn? I can demonstrate flexibility by showing what I know more than one way. I can construct a viable argument, and I can critique the reasoning of other. How might we provide pathways to target the struggles to learn new strategies, to construct a viable argument, and to critique the reasoning of others? What if we press forward in the face of resistance and offer our learners who already know how to do this pathways to grow and learn? How might we lead learners to level up? Coyle, Daniel (2009-04-16). The Talent Code: Greatness Isn’t Born. It’s Grown. Here’s How. Random House, Inc. Kindle Edition. Dweck, Carol. 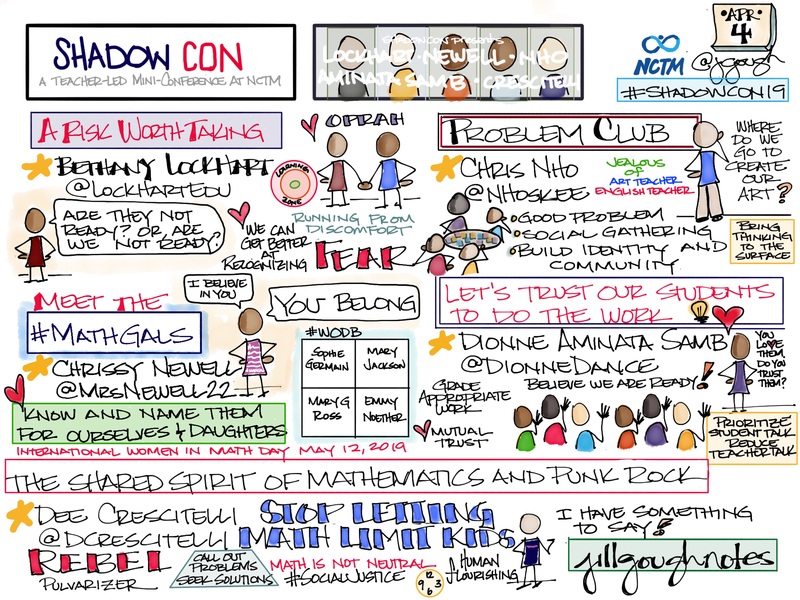 “Carol Dweck Revisits the ‘Growth Mindset’” Education Week. Education Week, 22 Sept. 2015. Web. 02 Oct. 2015. But…what if I can’t? What if I’m afraid that I will hurt someone’s feelings or ask a “stupid” question? How might we facilitate learning and grow our culture where critique is sought and embraced? From Step 1: The Art of Questioning in The Falconer: What We Wish We Had Learned in School. This paragraph connects to a Mr. Sun quote from Step 0: Preparation. How might we offer a pathway for success? What if we provide practice in the art of questioning and the action of seeking feedback? What if we facilitate safe harbors to share thinking, reasoning, and perspective? I can build on the viable arguments of others and take their critique and feedback to improve my understanding of the solutions to a task. 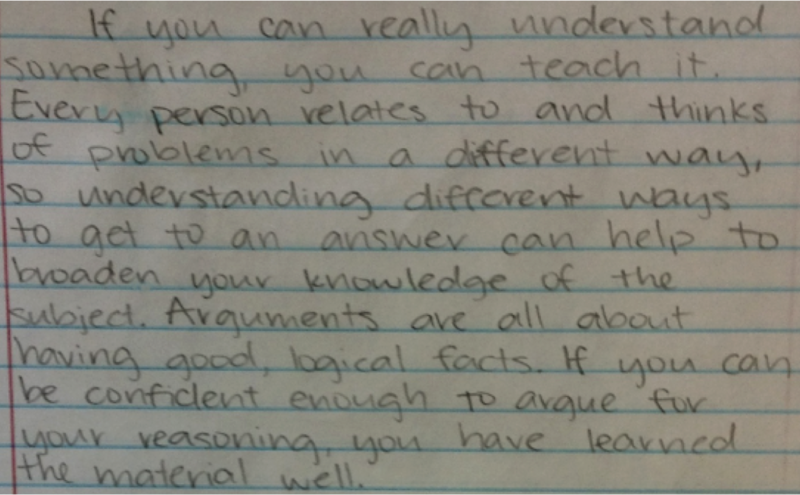 I can construct viable arguments and critique the reasoning of others. I can communicate my thinking for why a conjecture must be true to others, and I can listen to and read the work of others and offer actionable, growth-oriented feedback using I like…, I wonder…, and What if… to help clarify or improve the work. I can recognize given information, definitions, and established results that will contribute to a sound argument for a conjecture. How might we design opportunities for intentional, focused peer-to-peer discourse? 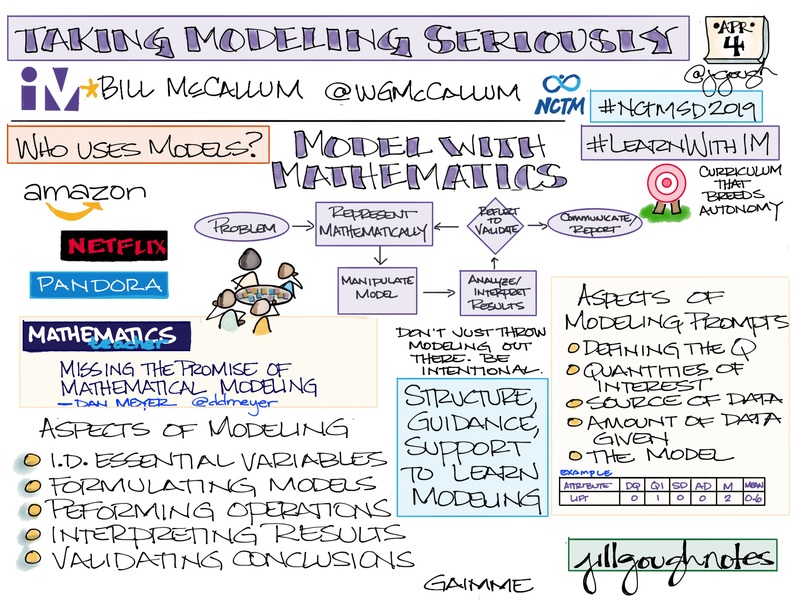 What if we share a common model to improve communication, thinking, and reasoning? But…what if I can’t? What if I’m afraid that I will hurt someone’s feelings or ask a “stupid” question? How may we create a pathway for students to learn how to construct viable arguments and critique the reasoning of others? 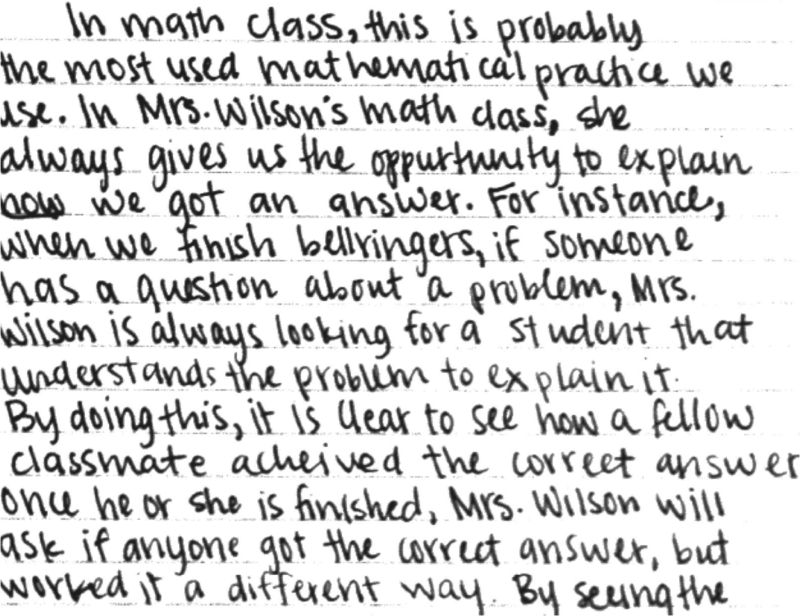 Our student reflections on using the Math Practices while they are learning show that they recognize the importance of construct viable arguments and critique the reasoning of others. What if we intentionally teach feedback and critique through the power of positivity? Starting with I like indicates that there is value in what is observed. Using because adds detail to describe/indicate what is valuable. I wonder can be used to indicate an area of growth demonstrated or an area of growth that is needed. Both are positive; taking the time to write what you wonder indicates care, concern, and support. Wrapping up with What if is invitational and builds relationships. The Mathy Murk has recently written a blog post called “Where do I Put P?” An Introduction to Peer Feedback, sharing a template for offering students a structure for both providing and receiving feedback. 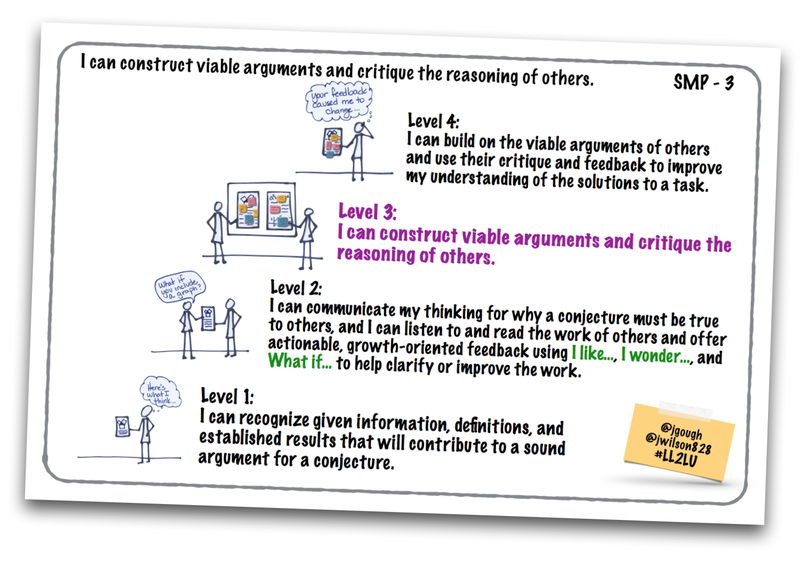 Could Jessica’s template, coupled with this learning progression, give our students a better idea of what we mean when we say construct viable arguments and critique the reasoning of others? Achor, Shawn (2010-09-14). The Happiness Advantage: The Seven Principles of Positive Psychology That Fuel Success and Performance at Work (Kindle Locations 947-948). Crown Publishing Group. Kindle Edition.